Dean’s career spans real estate, information technology, operations, and project management as a former Vice President of Operations at JP Morgan Chase Bank, project manager with IBM, Chief Information Officer at the Florida Department of Community Affairs, and Director of Real Estate for the Florida Department of Management Services. Most recently, Dean was the Chief of Staff for the Department of Economic Opportunity (DEO), where he oversaw each division and program, cabinet affairs, communications, and external affairs. Dean has been responsible for overseeing multi-million-dollar budgets, state financial management, human resources, general services, and procurement. While at DEO, Dean also managed all information technology resources. One of the state’s foremost procurement experts, Dean provides valuable insight to clients from real estate to technology and from purchasing to policy. 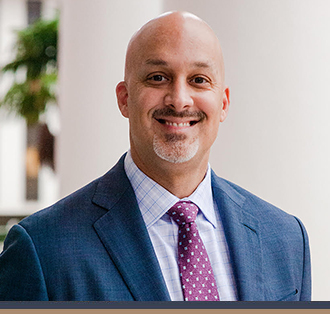 Dean received degrees in Real Estate and Finance from Georgia State University, and he has also earned certifications as a Florida Contract Negotiator and Project Management Professional.